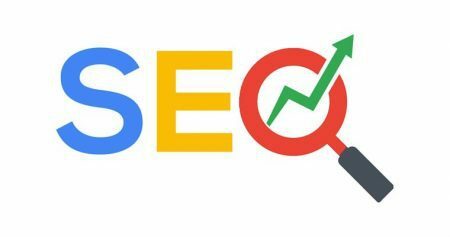 4 Easy Ways to Improve Your Website Ranking on Google (SEO) - Flottman Company. Do you have other ideas you could share? Let us know on our Facebook or LinkedIn pages. If you need assistance implementing these steps and building upon these efforts contact our team at FUSIONWRX.